Crown Chakra gemstones are mostly clear, white or violet. 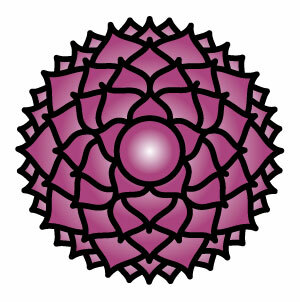 The seventh primary chakra is the crown chakra. The crown chakra is located at the crown of the head. The colours associated with the crown chakra are violet, representing enlightenment, or white, signifying purity, perfection and bliss. Governed by the pineal gland, the crown chakra looks after our cerebrum (upper brain) and right eye. 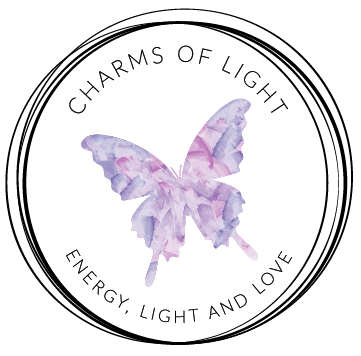 A selection of healing crown chakra jewellery and gifts, containing crown chakra gemstones, can be found below.